Samenwerken is waar het bij Marc omdraait. Dit doet hij uitsluitend met betrokken producenten en merken zoals Odesi, Spoinq, DeKnudt mirrors en ZET furniture. Zijn ontwerpen voorzien in een duidelijke behoefte en hebben vaak iets verrassends. Twee keer kijken dus! Marc Th. 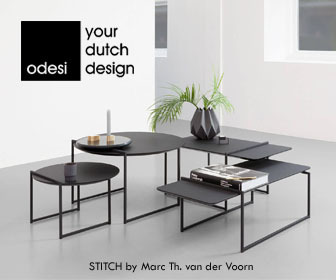 van der Voorn is a Dutch designer based in Utrecht, working in the field of product design. His approach is practical, hands on and collaborative. Self-initiated projects serve to experiment with materials and challenge production processes that frequently find there way in to commercial projects. His experience in design, development and practical know-how make him a dedicated partner. His aim is to develop consumer products in collaboration with committed manufactures and brands. “Getting to know my clients is crucial in the design process. An intensive exchange of knowledge is a must. A team effort is needed to create a remarkable product that stands out“. Many of Marc’s design have found their way to customers around the world and have been published in international magazines and trend bibles. He gives guest lectures on Art schools, coaching next generation designers. 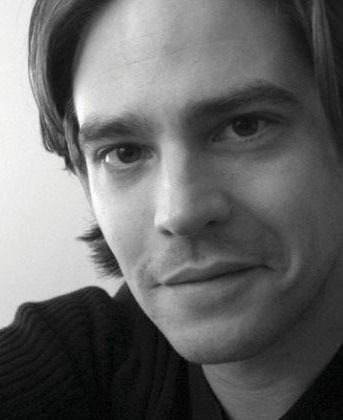 As a co-editor he writes for several blogs and magazines. “It is my goal to co-create”.